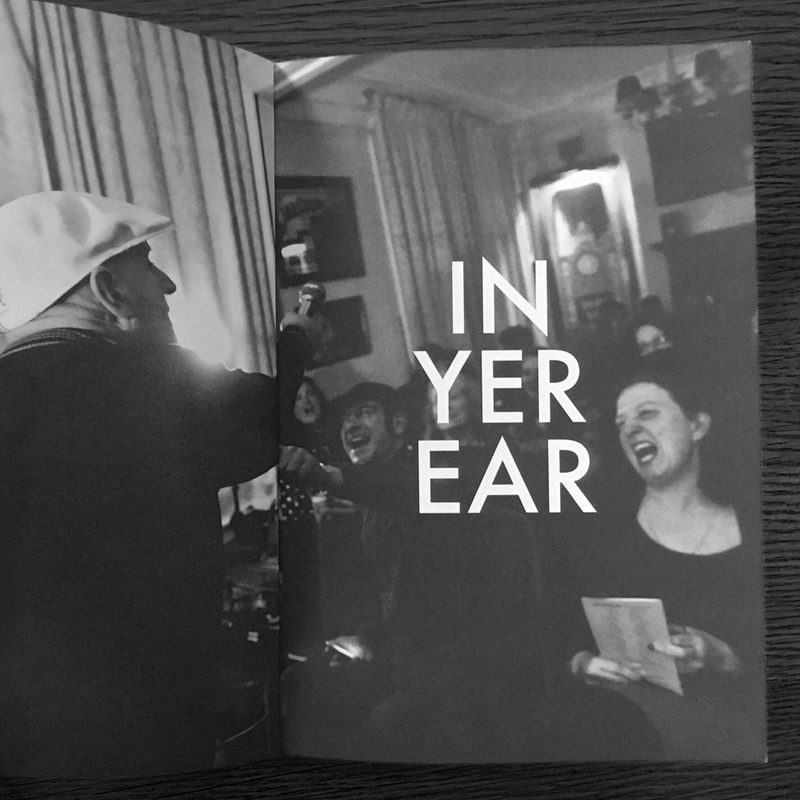 IN YER EAR is a spoken word and live music night that started in 2014 at the King and Queen in Fitzrovia to provide a platform for the wide variety of voices that weren’t being heard on the London literary circuit. 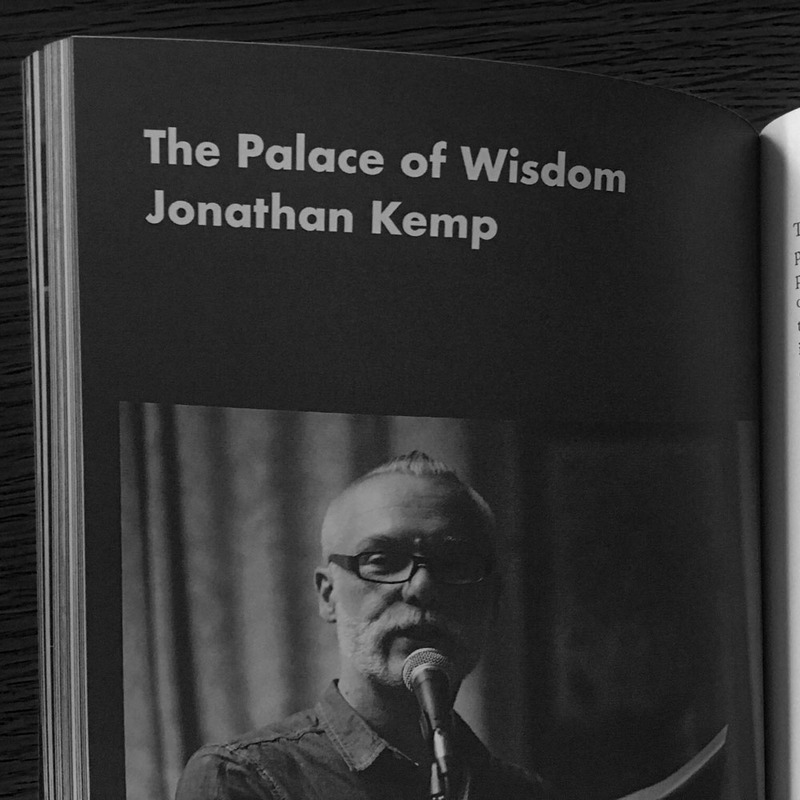 Voices telling stories in verse, prose and song which represented a diversity of life and experience. 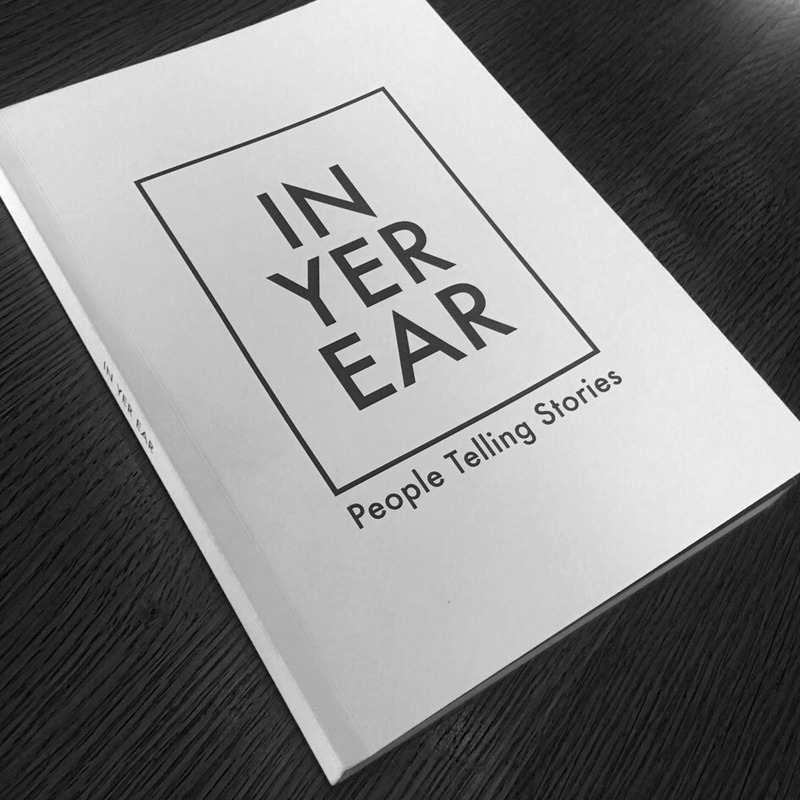 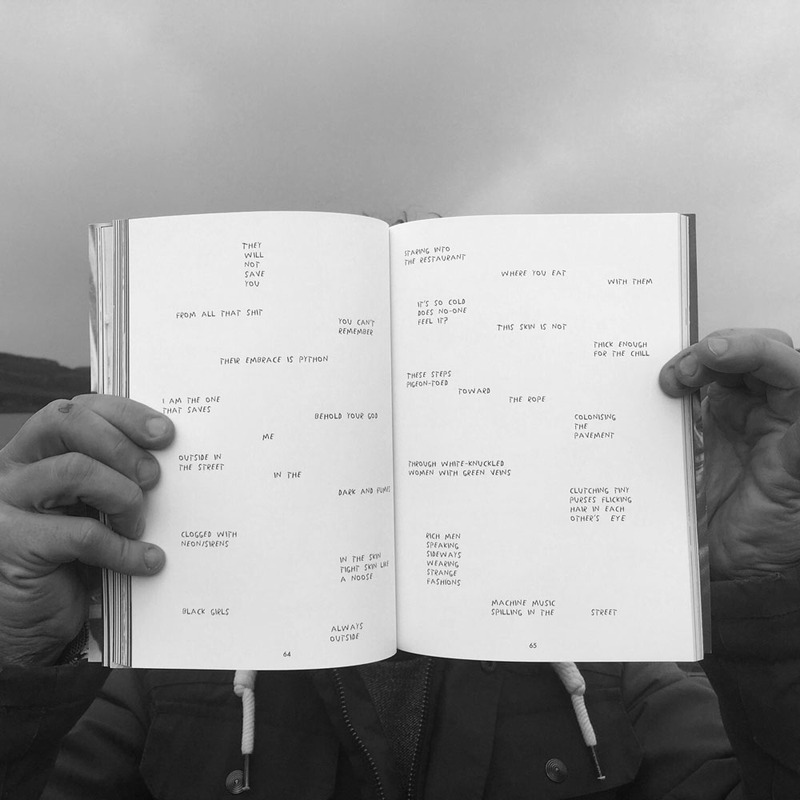 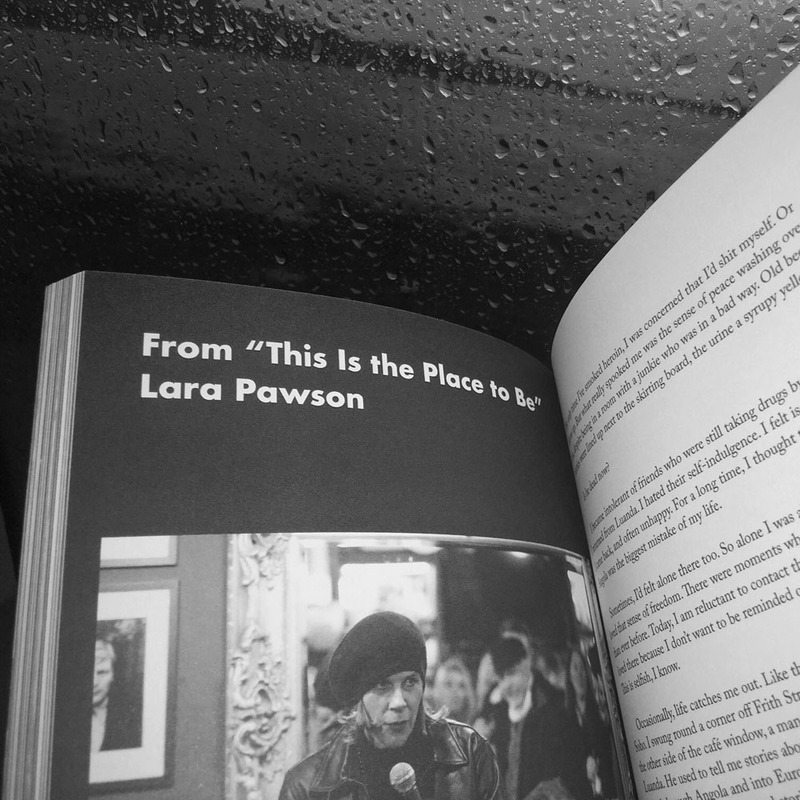 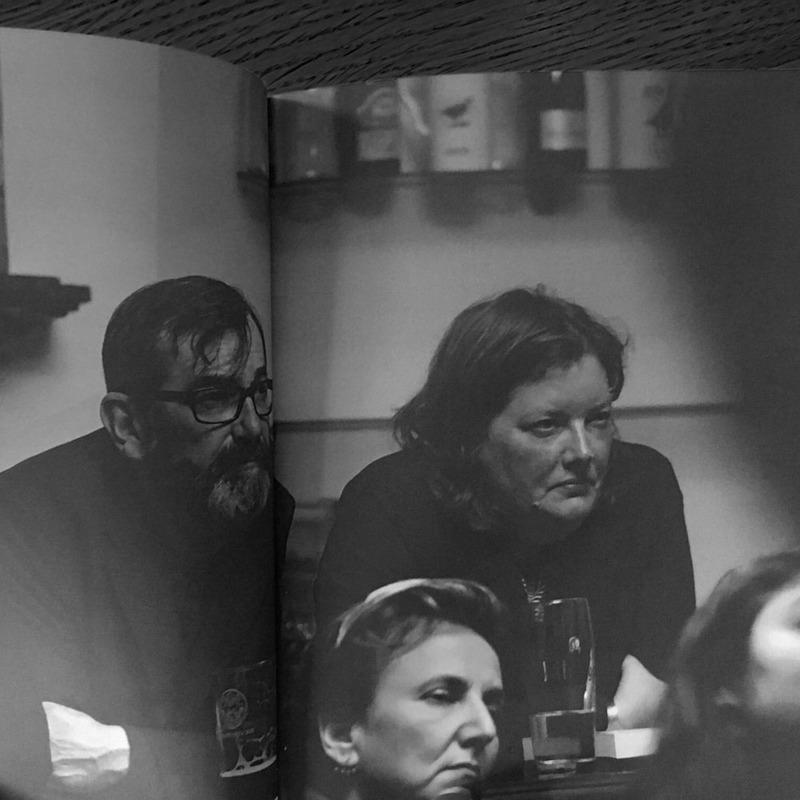 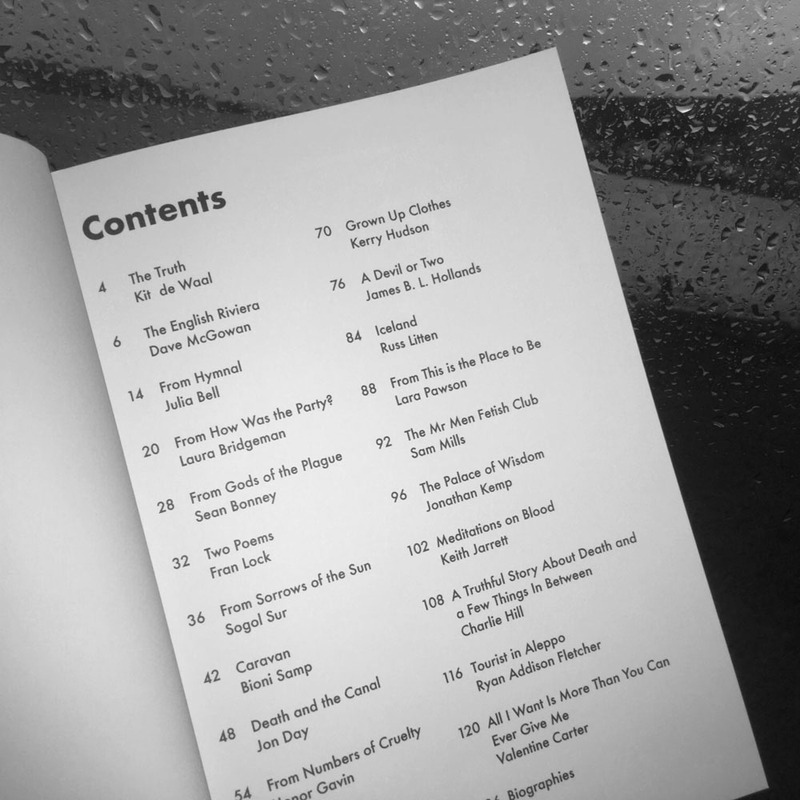 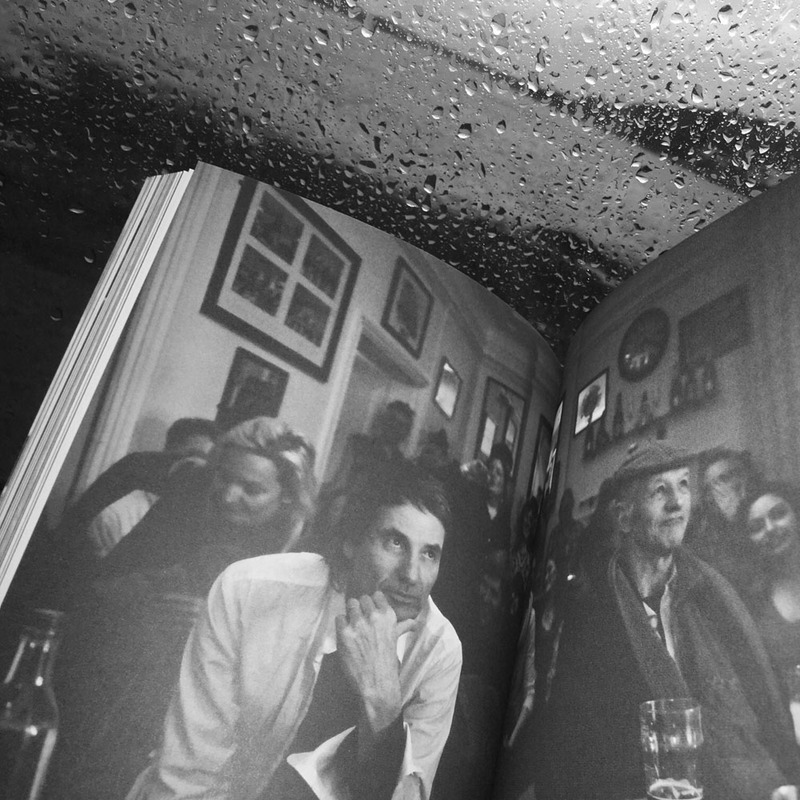 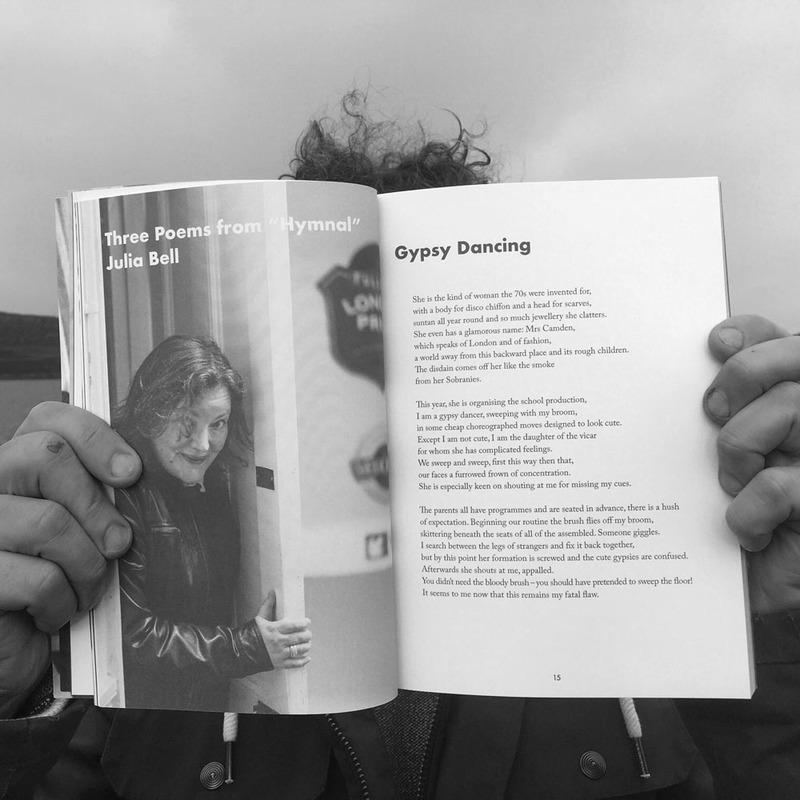 People Telling Stories is the first anthology from IN YER EAR, edited by Julia Bell and Dave McGowan and accompanied by photographs from Peter Clark who documented the events.